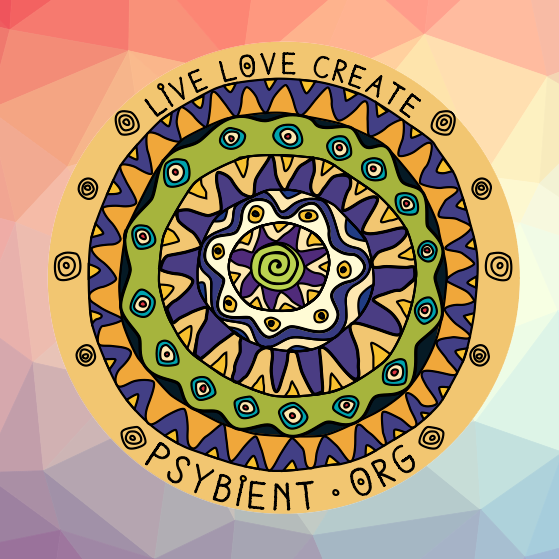 here you will find a selection of psychedelic internet radio stations that allow us to listen beautiful tracks and mixes related to the focus of psybient.org project. Range of covered genres includes, but is not limited to psychill (psy-chill – psychedelic chillout), psybient (psychedelic ambient) aka psyambient (psy ambient, psy-ambient), ambient goa (ambient-goa), psydub (psy dub or psy-dub), dub, downtemple-dub, psydubient (psy dub ambient), psystep (psy step or psy-step), psybreaks (psy-breaks or psychedelic breaks), downtempo, midtempo, ambient downtempo, world, ethnic, ethno step (ethno-step), yoga-whomp, global bass, bass, psy bass (psy-bass), temple bass (sacred bass), chillgressive (progressive chillout), ambient, ambient dub, psydm, idm, trip hop, glitch, electronica and meditative. Basically psychedelic downtempo and psychedelic midtempo music. this poscast was originally started as a monthly radio show. It is still broadcasted on many of them. di.fm also has a psybient channel now, too. what do you mean local live show? if you look events check our calendar page.